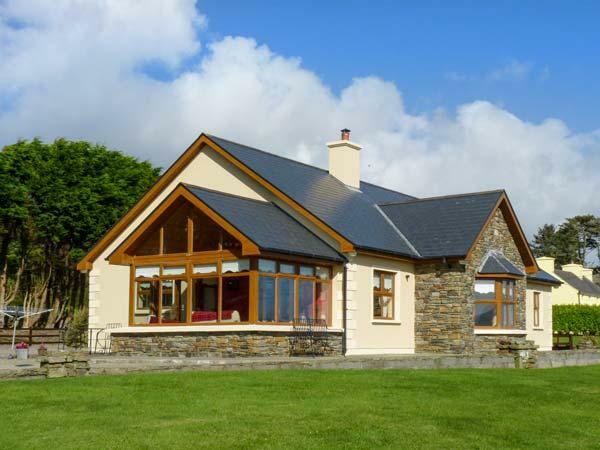 Find An Lochta Fada reviews in Ballingeary, County Cork, details for An Lochta Fada bookings and facilities. 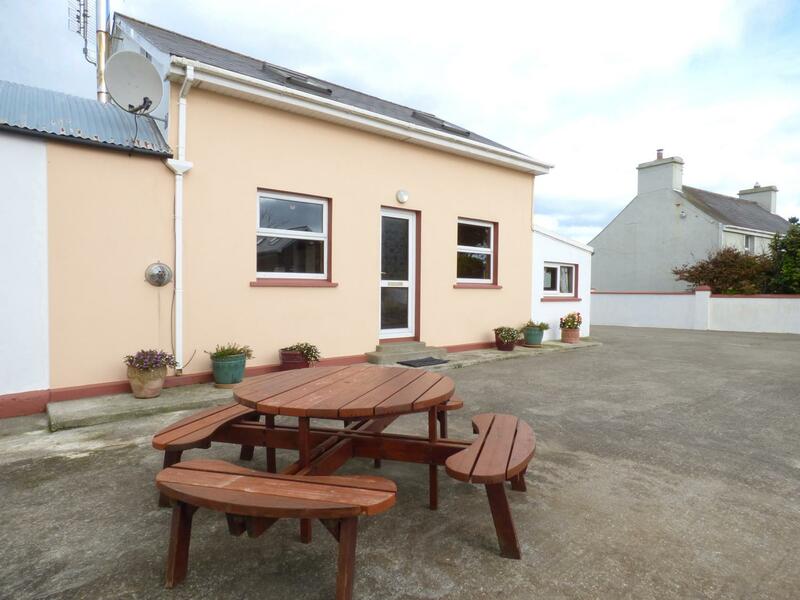 An Lochta Fada accepts pets, is child friendly and this holiday home is non smoking with linen provided and towels not provided. 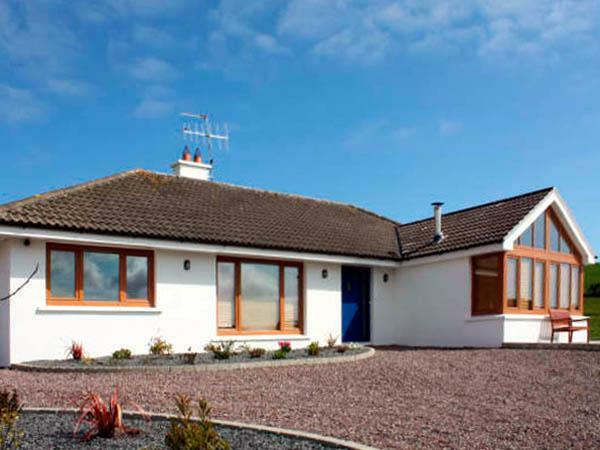 An Lochta Fada is suitable for children. 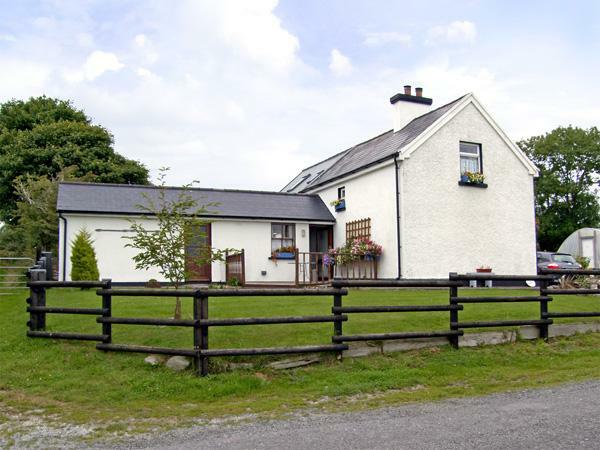 An Lochta Fada is a holiday property with 1 bathroom. 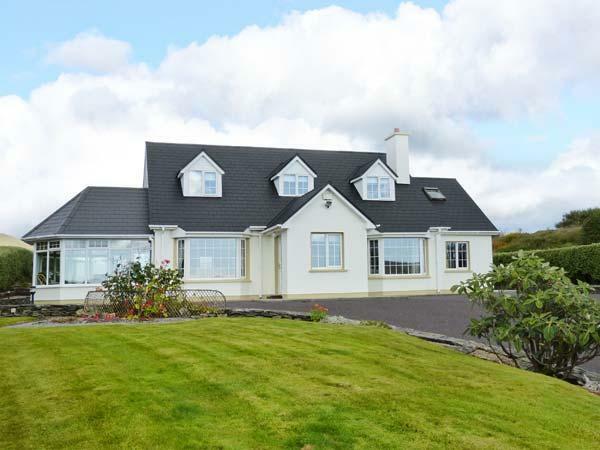 An Lochta Fada has 3 bedrooms. An Lochta Fada is not smoker friendly. 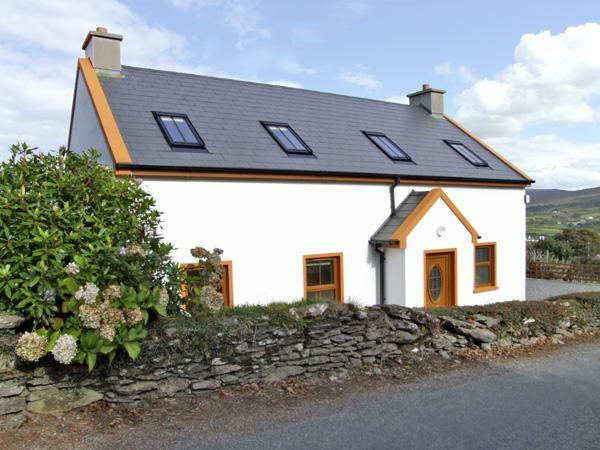 An Lochta Fada is a dog friendly cottage. 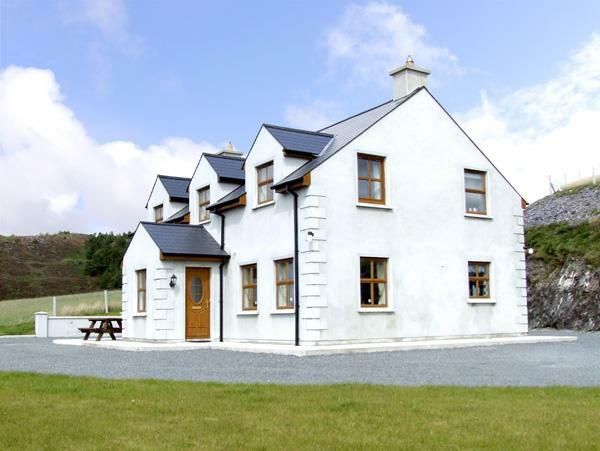 A total of 6 visitors can stay at An Lochta Fada in County Cork. 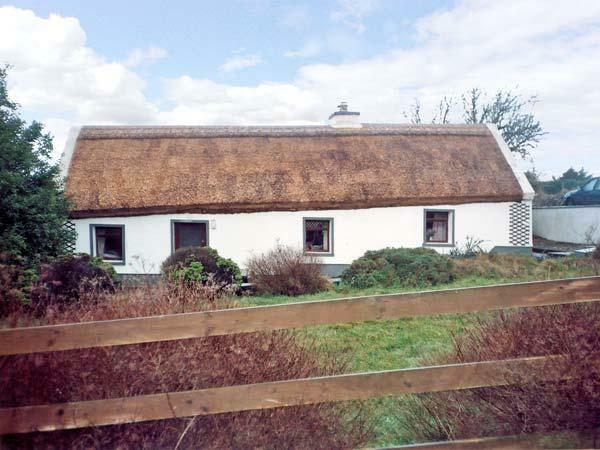 Wood burner for winter at An Lochta Fada. 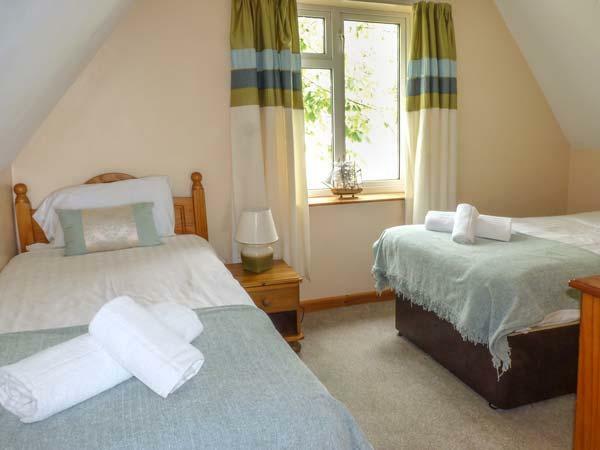 Towels included at An Lochta Fada in County Cork. 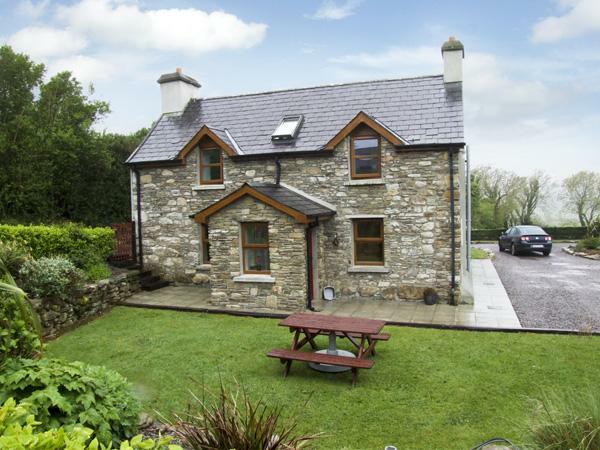 This property in Ballingeary, County Cork comes with a garden. High chairs included in cost at An Lochta Fada.